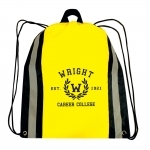 Please verify quote before placing order. Click on swatch to download a single bag. 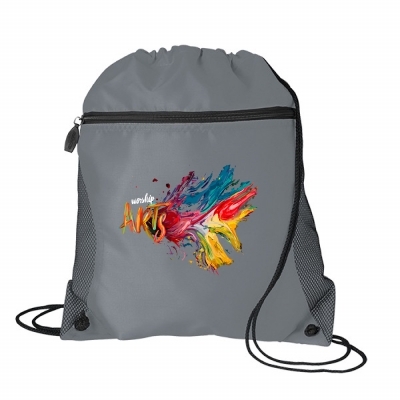 We have many more ink colors in stock at no additional charge.Please contact us for availability. 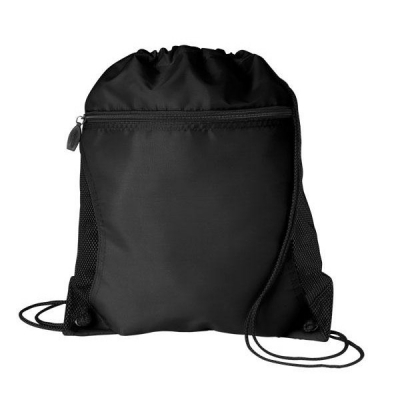 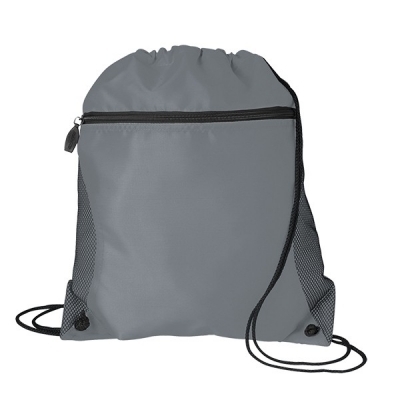 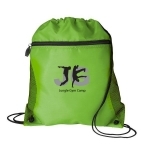 The Mesh Side with Pocket Drawstring Backpack is a 210D polyester cynch bag with a zipper front pocket and mesh sides.